Home Film News Latest film news Latest updates mamootty tollywood yatra movie The origin of Yatra! Mahi V Raghav, who had entered Tollywood with the lackluster Paathshala, later scored a highly profitable venture with his next, a completely contrasting premise of a horror comedy in Tapsee Pannu starrer Anando Brahma which was a super hit. 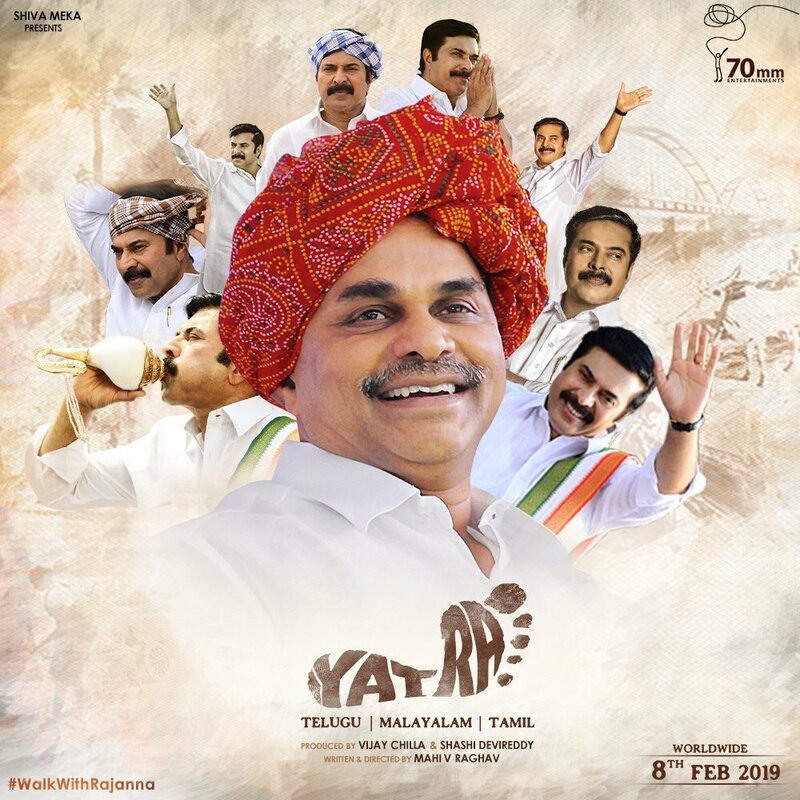 Now, the director is returning with his next outing, Yatra, based on the life of the legendary former chief minister of Andhra Pradesh YS Rajasekhara Reddy and his historic padayatra starring Megastar Mammootty as YSR and the movie has opened to positive reviews. 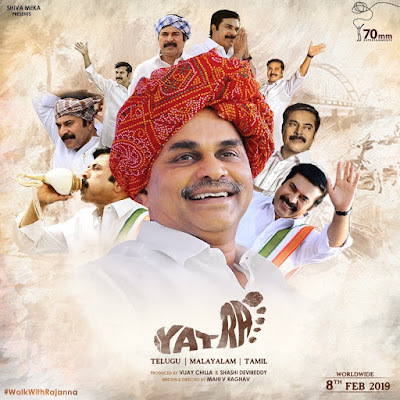 The director Mahi V Raghav revealed that he had prepared the screenplay spanning eight years and added inputs from various people, and tried to showcase the greatness of YSR, and had also presented it to YS Jagan who liked the first look poster and the further promos and encouraged and that was how Yatra has progressed thus far.